If you're looking for a more unobtrusive deck railing, Trex's SIgnature Aluminum Deck Rail is the perfect choice. Use Trex Transcend post sleeves for a personalized design. 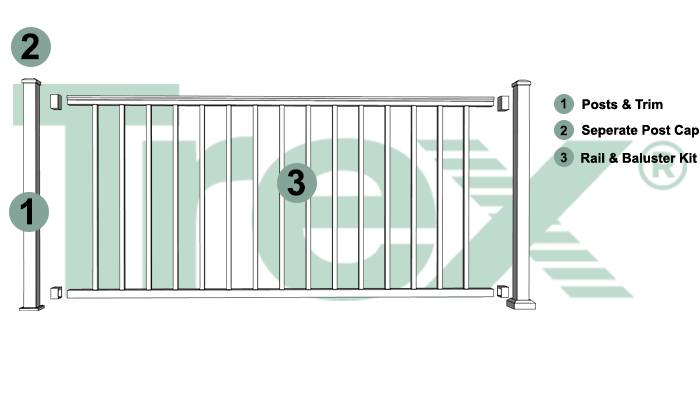 All backed by Trex's SIgnature Railing Limited Warranty.